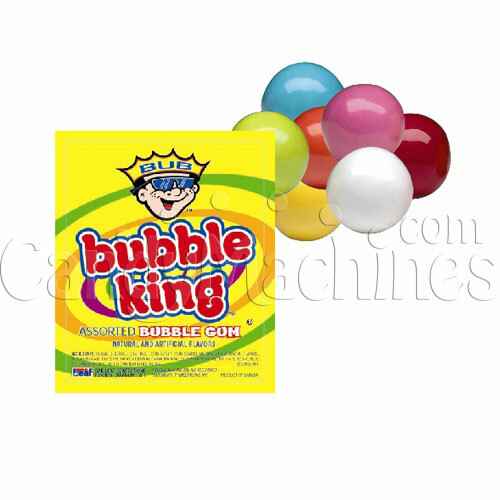 These multi-colored gumballs are Bubble King Bubble Gum brand and are the most popular and preferred pick of all the Bubble King sizes and case counts. They come plain without the printed logo so they are perfect for use in your candy buffets and fancy candy jars. 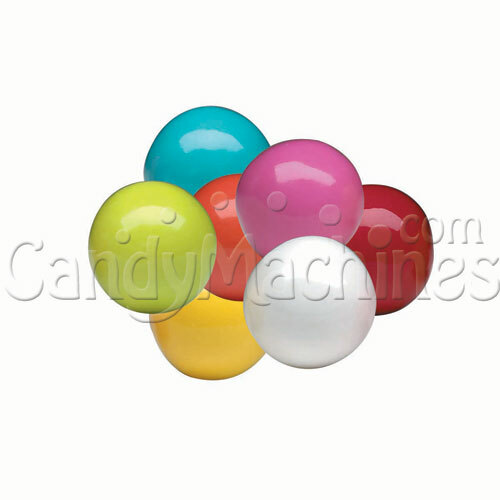 Made by Oak Leaf, these bulk vending gumballs are gluten-free, made in a nut-free facility, and OU Kosher Certified. 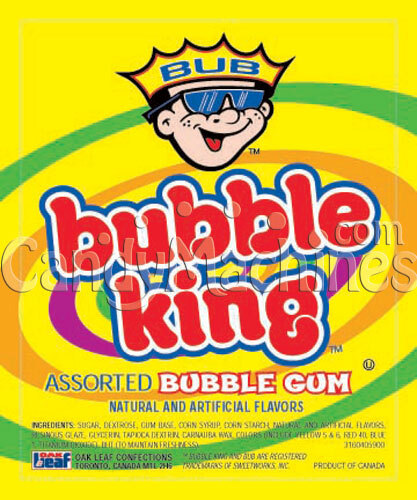 This gum typically vends for 25¢ in commercial vending machines that have a 1" gumball dispensing wheel. Gum stores best in a cool, dry, low humidity location. Their shelf life can be up to 18 months if not exposed to extreme hot or cold temperatures. For children I think of course flavor time would be short, all the more reason to buy another. My kids did not complain. 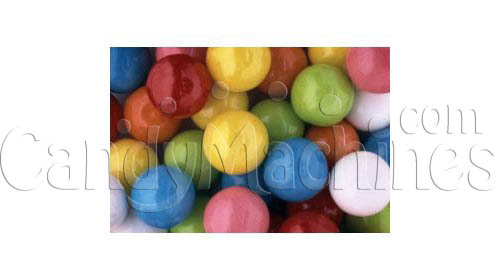 I have been using these gumballs for several years - because my customers like them. They are a good product at a good price.